WESTCHESTER, Ill. – The American Academy of Sleep Medicine (AASM) commends the National Transportation Safety Board’s (NTSB) recommendation for the Federal Aviation Administration (FAA) to strengthen air traffic controllers’ compliance with existing work hour regulations in an effort to prevent accidents and errors linked to fatigue and sleep deprivation. According to the letter sent by NTSB, air traffic controllers report sleeping for an average of 6.5 hours prior to a day shift and 2.3 hours before a midnight shift. 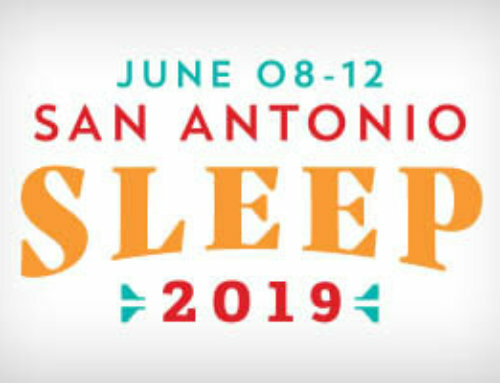 While sleep need is individual, these statistics are far below the average sleep time of 7 to 8 hours required by most adults to feel alert and well rested. Also, the letter stated a majority of shifts for air traffic controllers change too fast and frequently to allow for adequate rest and that shifts start progressively earlier. The result of these factors is that controllers may experience sleep deprivation, which potentially contributes to an increase in errors and accidents. Sleep deprivation is a common result of rotating shift work schedules especially when limited time off between shifts occurs during the evening hours when it is most difficult to sleep. Excessive sleepiness can be caused by sleepiness or sleep disorders. While daytime sleepiness is the most common effect of sleep deprivation, data report that sleep loss can have severe effects on performance, including reduced alertness, poor memory and concentration, and slower reaction times. Anyone who is struggling with severe daytime sleepiness or on-the-job alertness can find help by visiting a board-certified sleep specialist at an AASM-accredited sleep center. 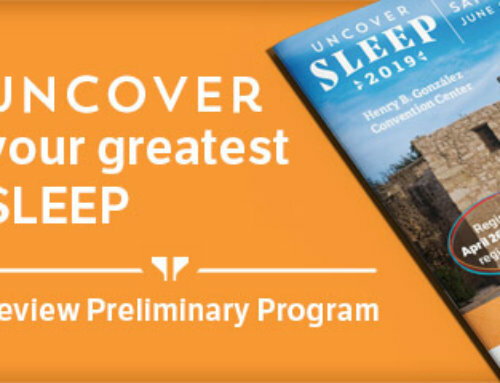 A searchable list of accredited sleep centers is available online at www.sleepcenters.org. One in five adults report getting insufficient sleep. More than 20 million Americans perform shift work. Problems falling asleep or daytime sleepiness affect 35 percent to 40 percent of the population. Driver sleepiness is related to one in five serious car crash injuries. More than 50 million Americans suffer from a chronic sleep disorder.